In July 2016, Cabinet agreed a new grants programme following an extensive reviews of grants funding across the borough. This included the amalgamation of several previous funds to create a £200k pot for the Redbridge Small Grants Fund and the Redbridge Community Projects Fund, as well as a Strategic Partners Fund for key organisations to meet corporate priorities. A decision was taken in March 2017 to decommission the Small Grants Fund and Community Projects Fund after 2019. 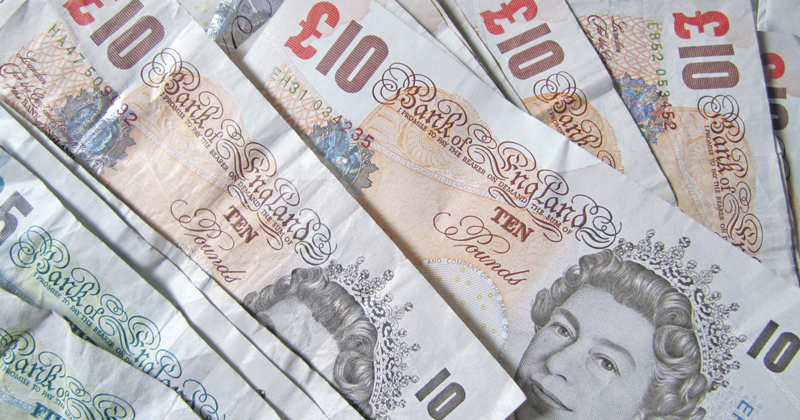 Redbridge Council is now carrying out a review into the future of grant funding in Redbridge after March 2020. We want to hear from you about your experiences of using the current Council grant funding available in Redbridge, what the impact of reduced grant funding might be and what support you might need going forward if less or different funding is available from the council. Your feedback on this survey is the start of a long series of engagement about how the Council can best support the community and voluntary sector with the future funding available after March 2020. You can respond to the consultation through this online survey.